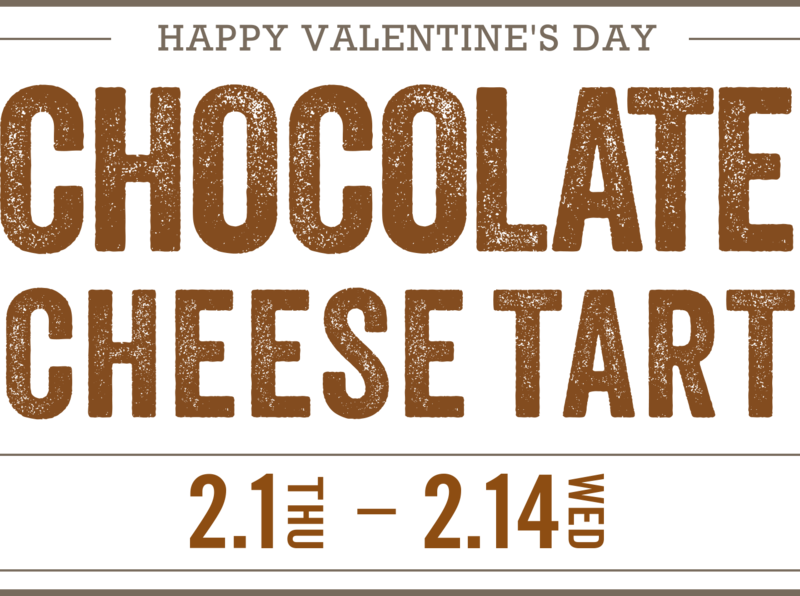 This year’s chocolate cheese tart is a Valentine’s day limited flavour. 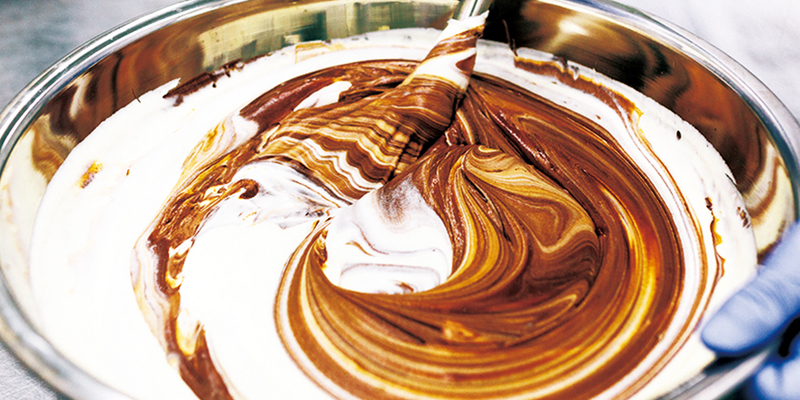 Mixing our original blend of cream cheese and Dari K’s fruity cacao, we create the perfect balance between chocolate and cheese, with a hint of fruit. 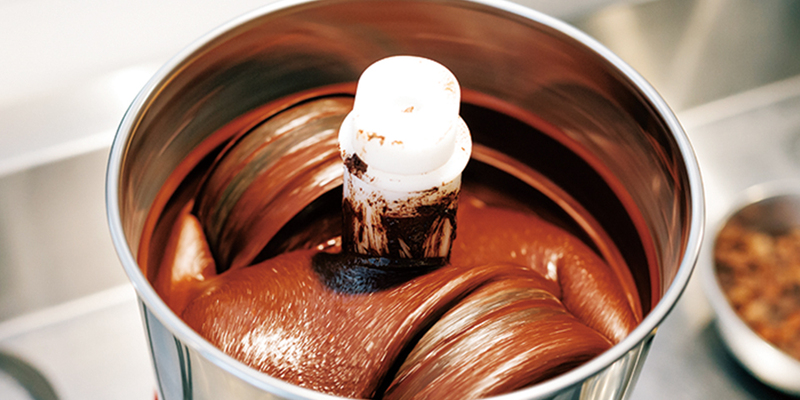 Just as love takes many forms, the cacao beans that are used to create chocolate come in many shapes and colors. 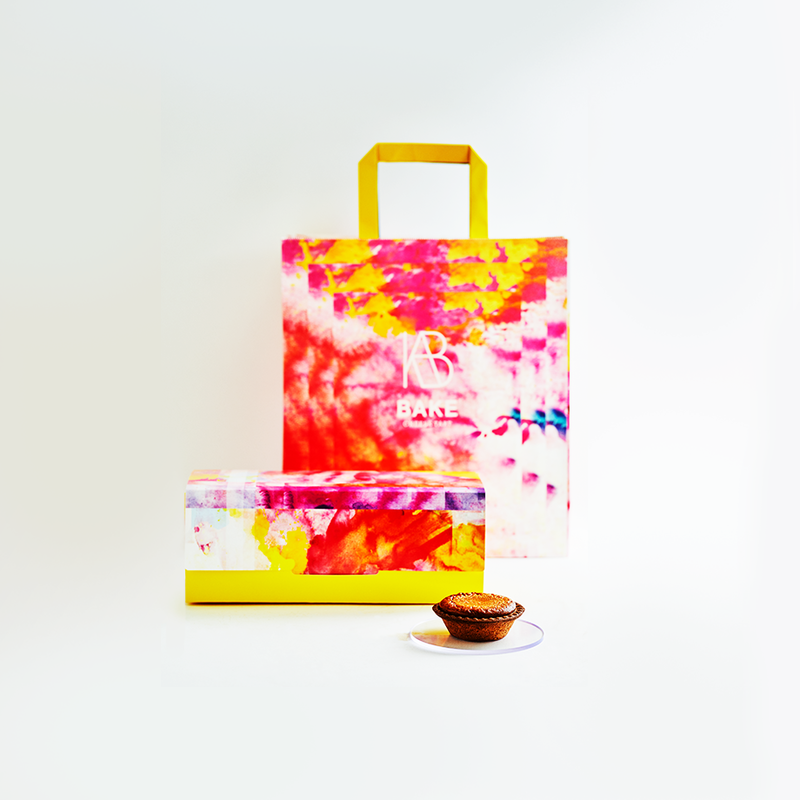 who produces craft chocolate through fair trade by direct transaction with local farmers. 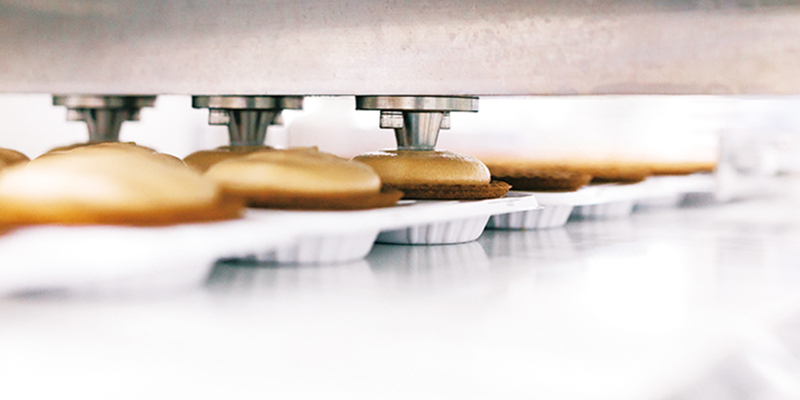 We would now like to take you on a behind-the-scenes “Chocolate Journey” to show you how these incredible flavors are pulled from the raw ingredients to bring you our Chocolate Cheese Tart. 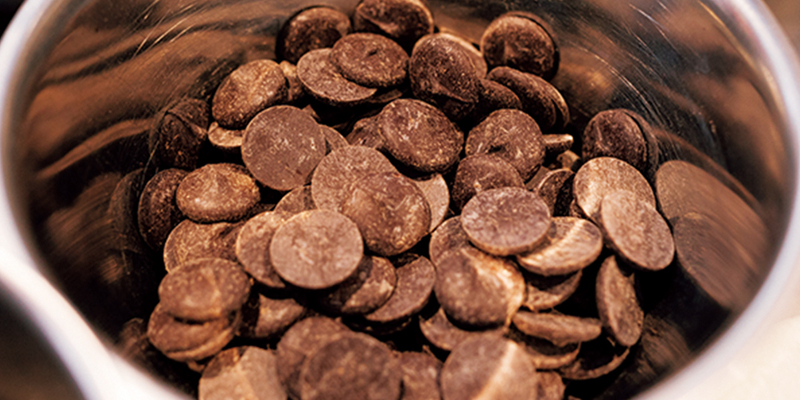 The cacao beans used for this chocolate are produced in Indonesia. You may not have heard this before, but the country is actually the 3rd largest producer of cacao beans after the Ivory Coast and Ghana. 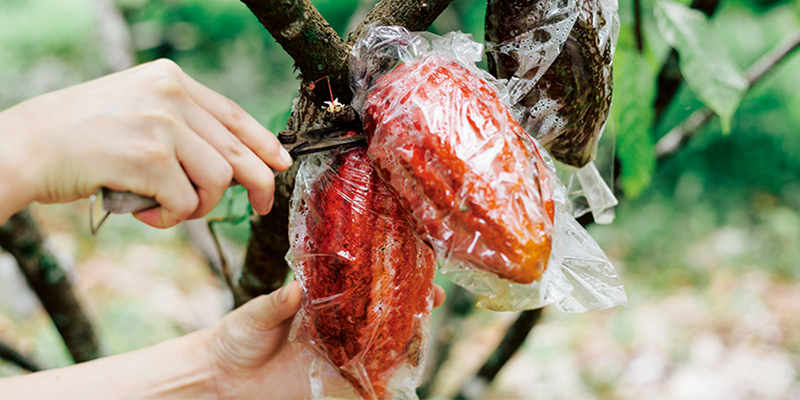 Cacao plants produce beans that vary in both flavor and aroma, depending on the variety, region, climate and the post-harvest fermentation process. Dari K has full-time staff in the region, who are involved in all parts of the process from harvest to fermenting and drying. 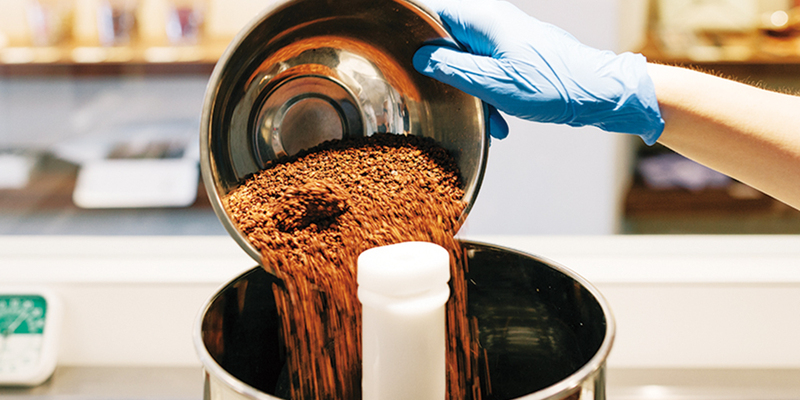 These raw beans are then sent back to Kyoto, with the exception of those that are subjected to additional processing such as for chocolate or chocolate liquor. 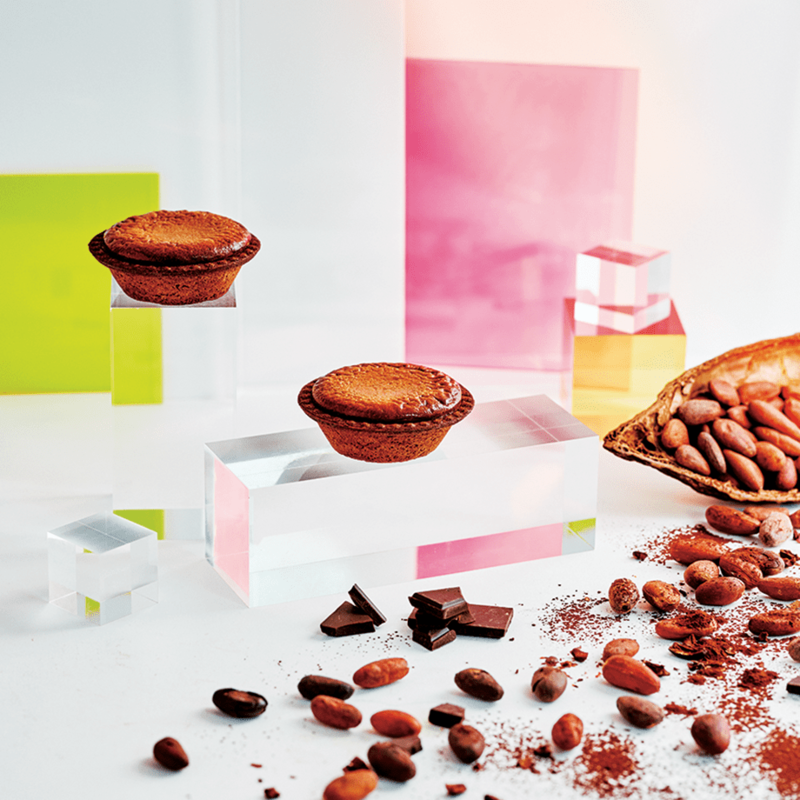 The cacao beans used for our chocolate cheese tarts are those very same beans that are cultivated in Indonesia. 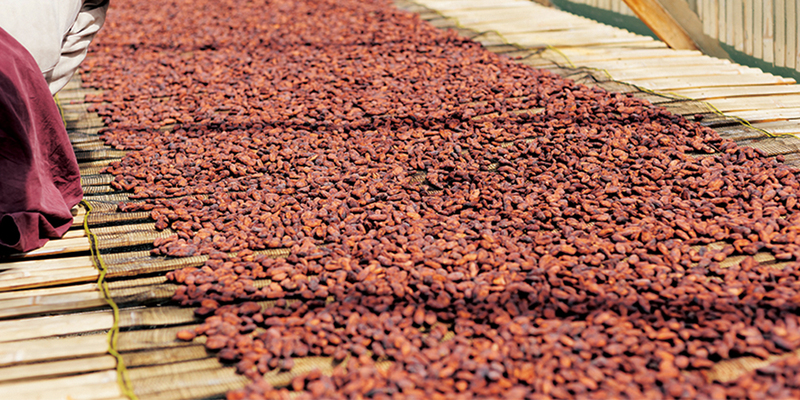 Because cacao beans do not easily spoil over time, there are many brands that use beans stored for multiple years after harvest. 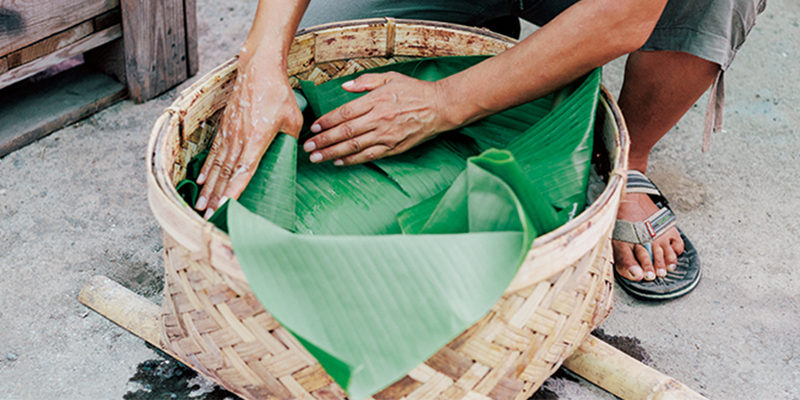 Dari K, however, harvests beans by hand from cacao trees included those that have ripened only a few days before. 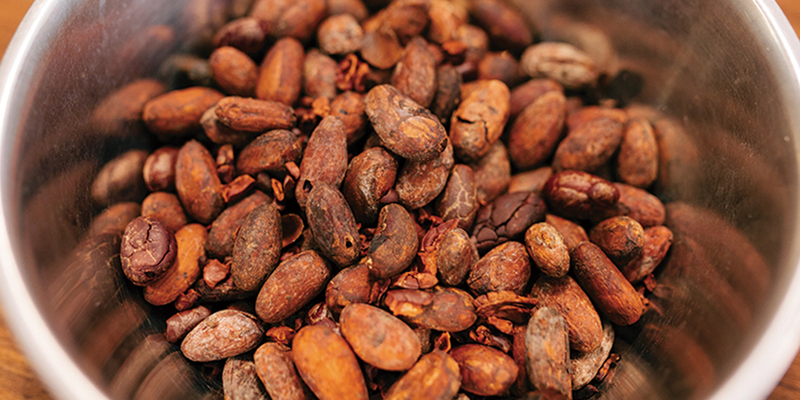 They then painstakingly roast, conch and otherwise refine the beans process by process to produce fresh and aromatic chocolate. We aimed to create a flavorful chocolate cheese tart that brings out the special charm of unique chocolate by fully utilizing the fruitiness particular to Dari K. We carefully mixed the chocolate with mousse made of our original cream cheese blend to create a balanced palette that leaves the fruity aroma fully intact. 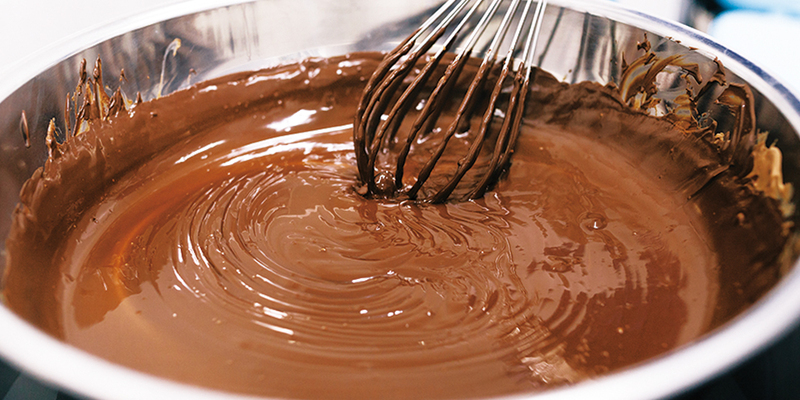 This special Valentine recipe leaves a chocolatey aroma on tart crust.